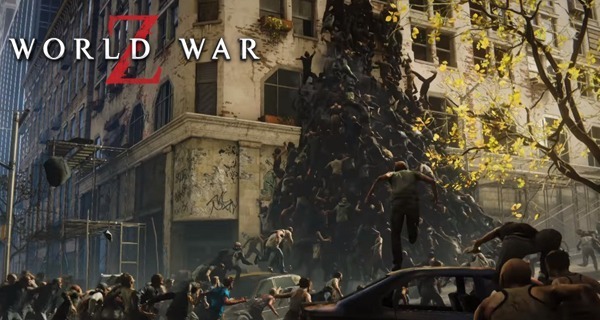 A new World War Z trailer has been revealed by Focus Home Interactive and it showcases the game’s zombies and its dynamic swarm system. World War Z uses a special engine for the Dynamic Swarm System and it is Saber’s dynamic Swarm Engine. This makes sure that all the zombies in the game would move as one and will only split up once it has acquired another target. Imagine being chased by thousands of zombies all collectively moving as a horde and you are their one and only target! That’s enough to bring chills down one’s spine. World War Z will have players choosing from six different classes as well as from an arsenal of weapons, traps, explosives and so much more. Get to play in 4-player co-op campaign missions or in team-based competitive mode Player vs. Player vs. Zombies (PvPvZ). World War Z is set to launch on April 16, 2019, available for PC, PlayStation 4 and Xbox One. Find out what the roadmap of the Epic Games is all about here!